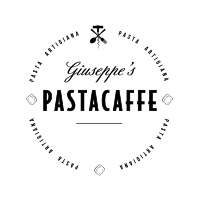 Food has always been the center of our family gatherings and after Chef Giuseppe retired, we wanted to offer the best of what he has brought to the city and introduce some new dishes as well. 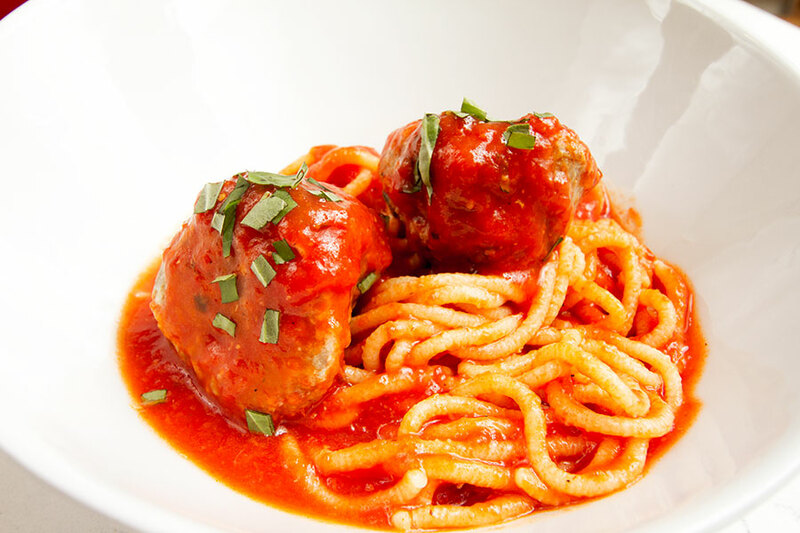 Giuseppe’s PASTACAFFE is an extension of our family and our ideals that we live by everyday. 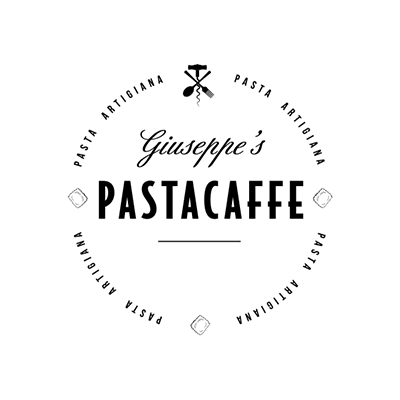 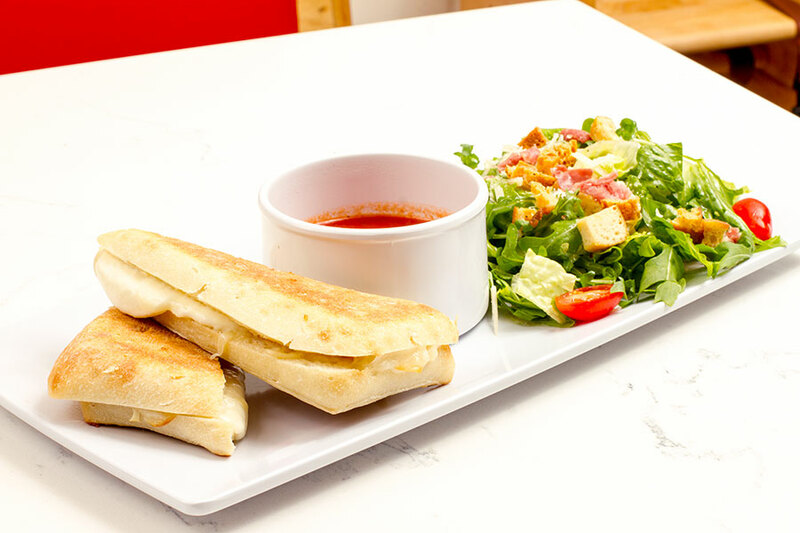 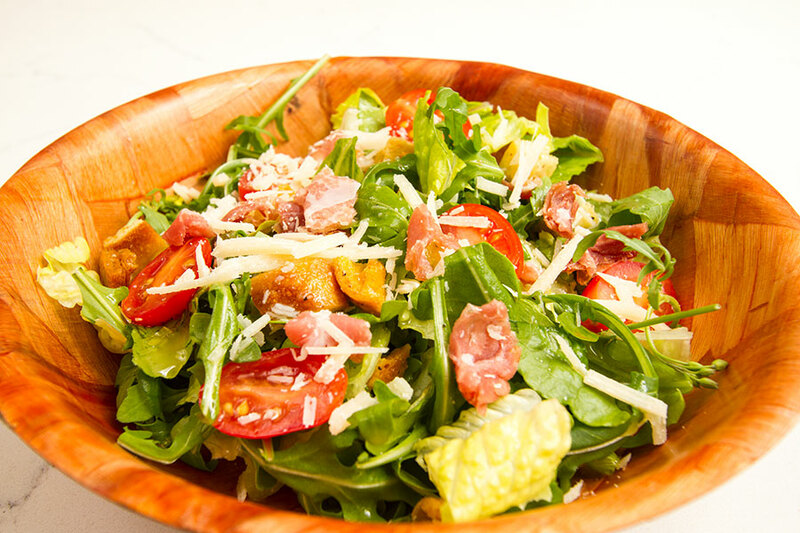 PASTACAFFE is on a mission to bring a modern, Italian style restaurant to the fast casual atmosphere. 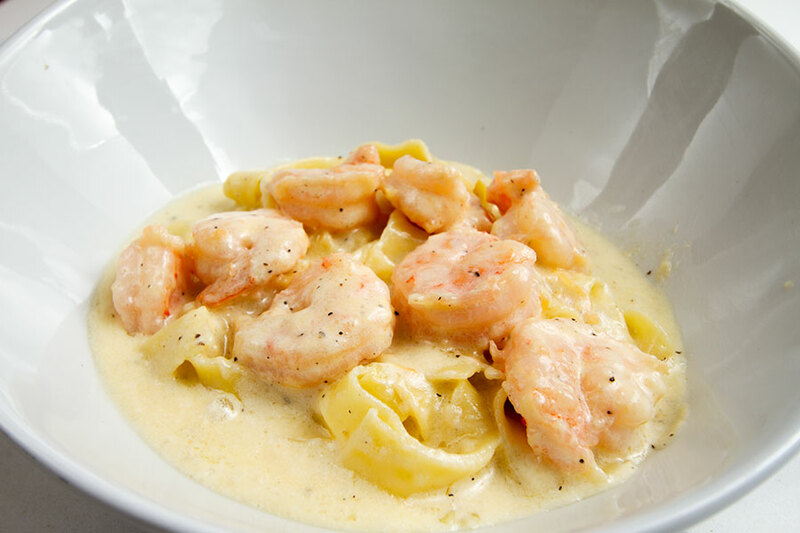 Our dishes feature only fresh, pastas made in house with only the finest ingredients. 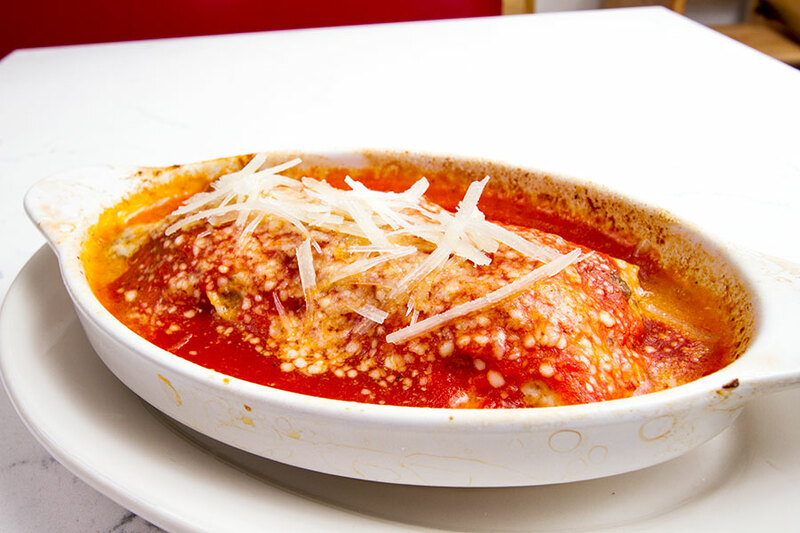 We strive to bring passion to every dish we make and once you’ve tried one of our dishes, we are sure you will be hooked.